Meet El Oso (the Bear), one of the founders of Casino, the Cuban dance that launched salsa. 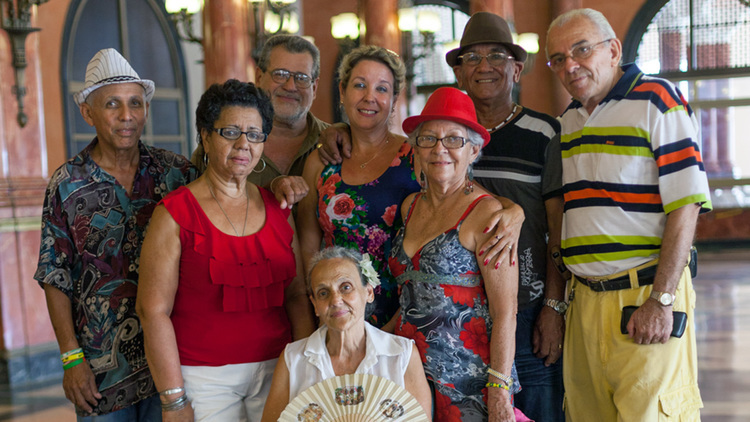 A simple man whose joie de vivre is a delight, Oso travels through his Havana regaling us with tales of his youth, when Havana’s exclusive clubs were white only, forcing him to dance on the streets. After intervention from rock n’roll and the revolution, Oso and his circle of friends choreograph a new history felt today across the globe. One of the first US-Cuba co-productions, Wheel of Life spins international relations onto the dance floor.